You are here: Home / News / For Me You Tour Is Almost Done! For Me + You Tour Is Almost Done! Austin just has a few shows left on the For Me + You Tour! 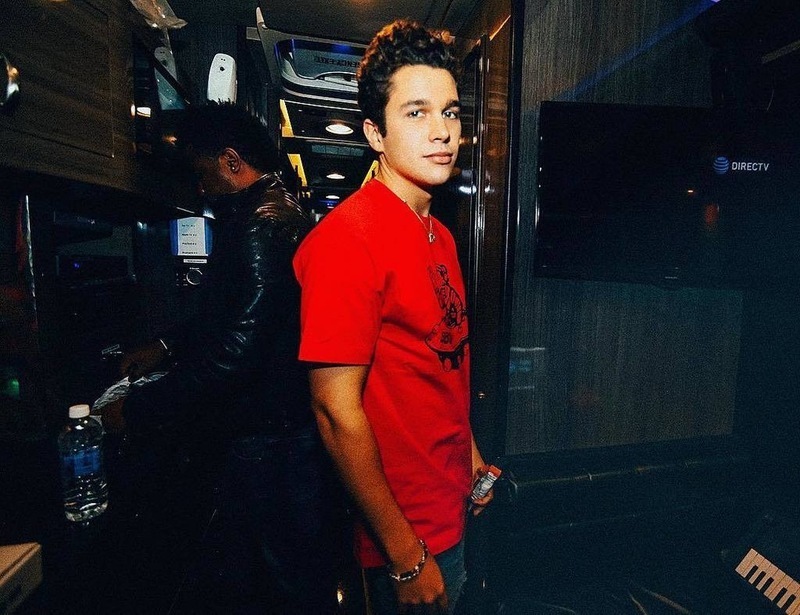 Austin has also added a special guest to his last two shows in San Francisco and Los Angeles. Kalin White will be performing at Austin last two shows apart of the tour! Make sure to grab your tickets soon!